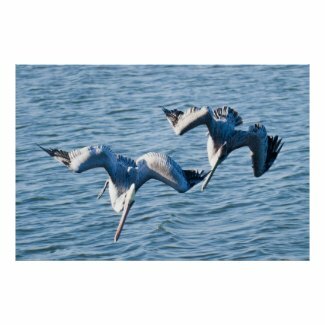 Pelicans diving for fish is something to see for sure. You can sit and watch these birds for hours on end. To me, the resemble fighter jets flying in formation heading for the battle. This area of Florida is known for the manatee, but I have seen far more pelicans than manatees since relocating. If you get the chance to visit Hutchinson Island, pull over and watch the pelicans for a bit, they never disappoint ! A pair of pelicans diving into the Indian River off of Nettles Island, Florida. January 10, 2013. 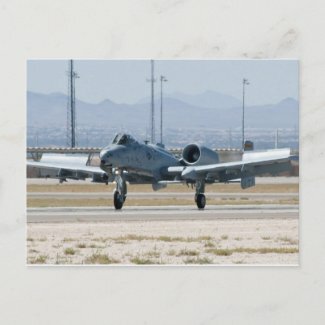 Wall decals featuring the A-10A Thunderbolt II now available from PhotosbyHank. Prices start at just $19.10 ea ! A-10A Thunderbolt II postcards now available for purchase by PhotosbyHank. They start as low as $0.75 !